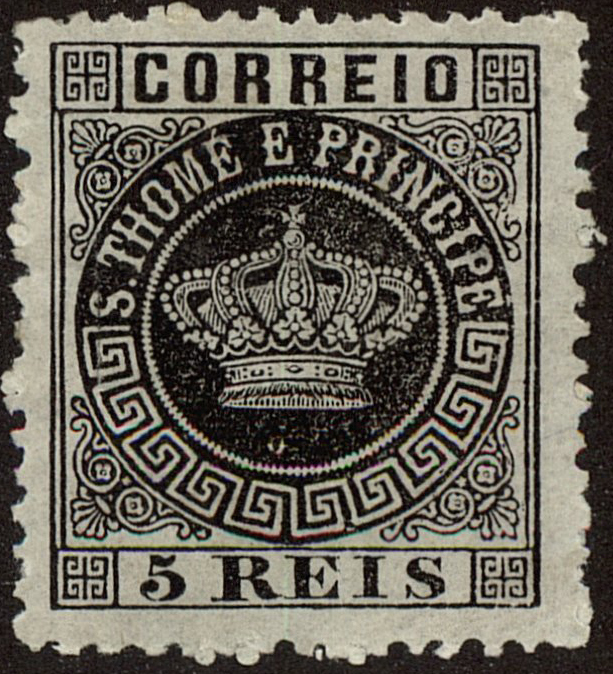 Gibbons has a first issue date of 1870 and noted additional colour variations. Two islands in the Gulf of Guinea, 125 miles off the coast of West Africa. The date of the first issue is not known. 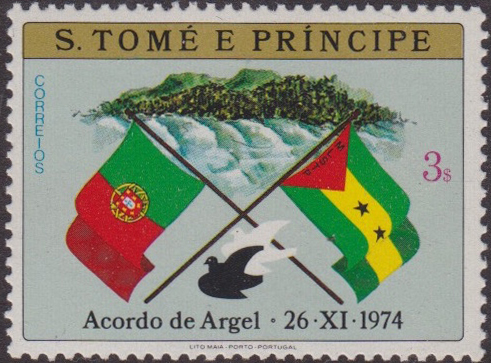 The Islands produced some attractive stamps in past times, but since the 1960s they have entered the wallpaper market and produce endless commemoratives for thematic collectors: Gibbons Simplified ignores everything from 1977. Independence was achieved in 1975. Images from Post Road, TB.